To register for classes at Selva Verde Lodge, please fill out the following form and click submit at the end. This information will be sent directly to us in Costa Rica, and we will reply within two business days via e-mail to confirm your reservation. We will also provide instructions about sending your 10% non-refundable deposit, which is applicable towards the total cost of your program. IMPORTANT: If you plan to divide your studies between locations, please pay careful attention when filling in the number of weeks you wish to spend at each campus. 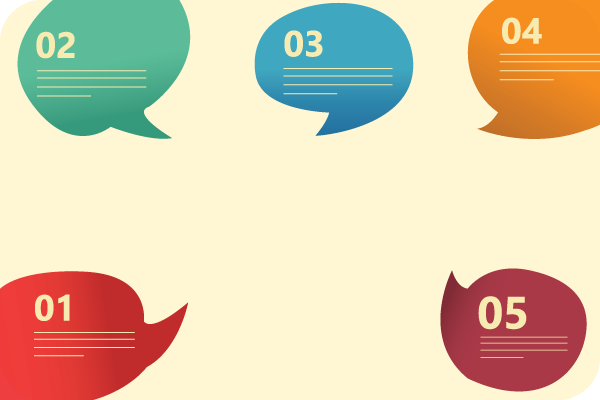 The schedule you send us on your application is the one we ask you to follow. You are allowed to make 2 changes to your schedule after you have registered free of charge, the third change will incur a US$50 re-scheduling fee. Schedule changes made after you arrive in Costa Rica will also incur a US$50 re-scheduling fee. Please note that classes for new students begin every Monday. This program is available all year round except for Easter week and the last two weeks of December. Interested in an even more intensive Spanish experience? 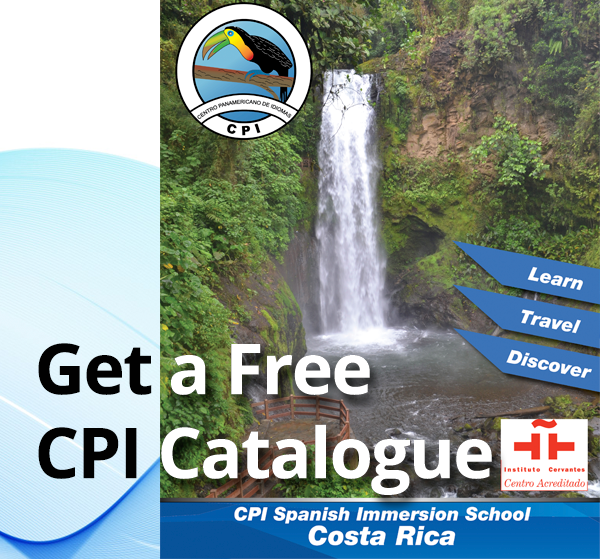 Before or after taking this course at Selva Verde Lodge, we invite you to take lessons at one or more of our CPI campuses located in the Central Valley , the Cloud Forest and the Flamingo beach. Please sign up here.